I have an incredibly exciting announcement to make today. 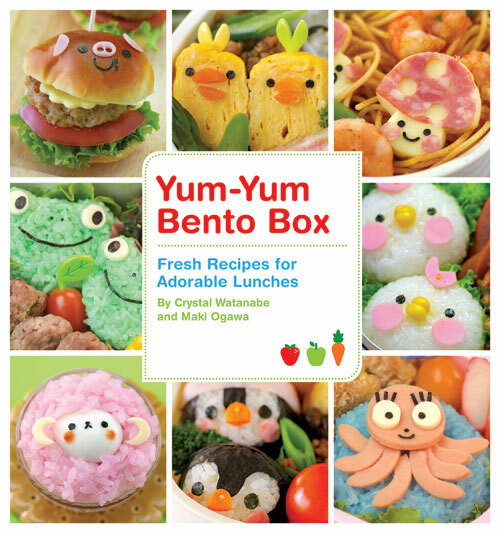 The cookbook that Maki Ogawa and I wrote all the way back in 2010 (wow! it’s been almost 3 year!!) is now available on the Kindle! I can’t even explain how exciting this is for me because I’ve always wanted people to be able to read our cookbook on their e-readers. Plus, this is a really great excuse to finally get myself a Kindle Fire! Muahahaha!